 Consumer, Building and Occupational Services (CBOS), is a business unit of the Department of Justice in the Tasmanian government. We work towards a fair, just and safe Tasmania through the delivery of equitable, efficient and effective consumer, building and occupational regulation. enforce and ensure compliance with consumer laws, building laws and gas and electricity safety standards. We advise and assist on topics including renting and accommodation, building, shopping and trading. We license or register and regulate a range of occupations including motor vehicle traders, conveyancers, security officers, and people working with children or vulnerable adults. We license a range of occupations in the building industry including builders, building surveyors, architects, engineers, designers, owner builders, plumbers, electricians, gas-fitters and automotive gas-fitters. For information on how we ensure compliance with consumer laws and building laws, read our Service delivery - accountability and commitment policy Sep 2017 (pdf, 5.5 MB).